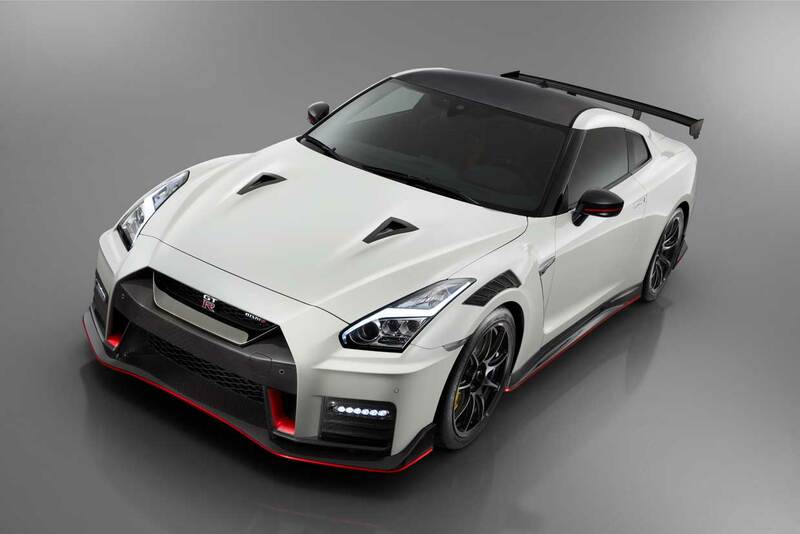 Nissan has announced the 2020 GT-R Nismo as part of its celebration of 50-years of GT-Rs. 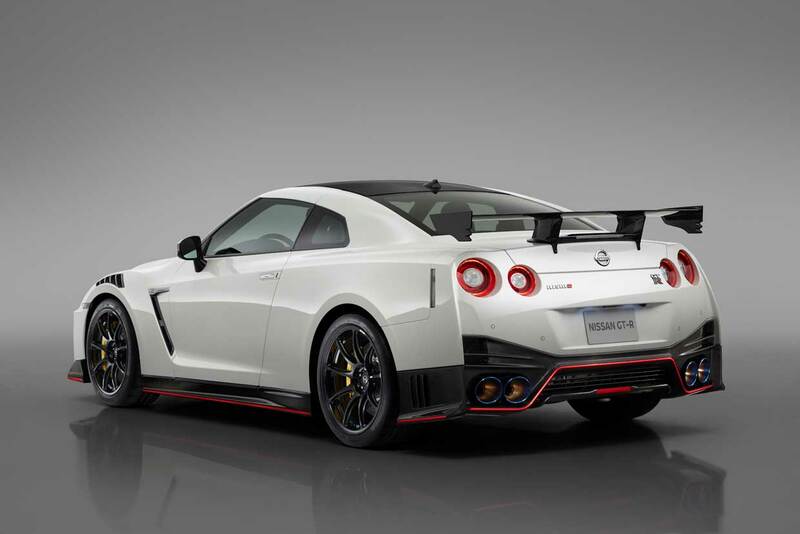 Compared to other GT-R models, the Nismo uses carbon fiber on the front and rear bumpers, front fenders, hood, roof, side sill covers, trunk, and rear spoiler. 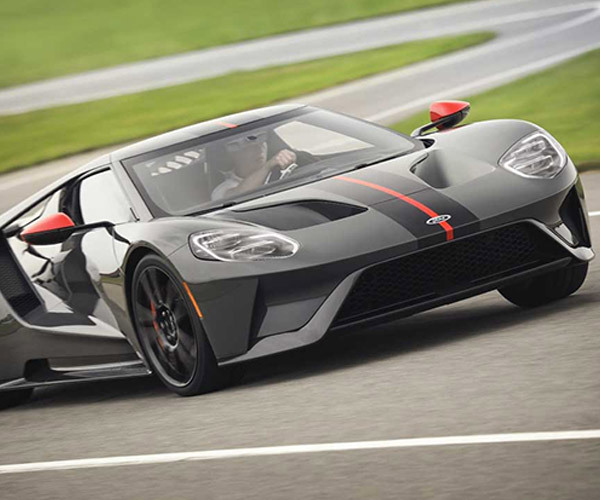 The components were tweaked for weight reduction and to increase aerodynamic performance. 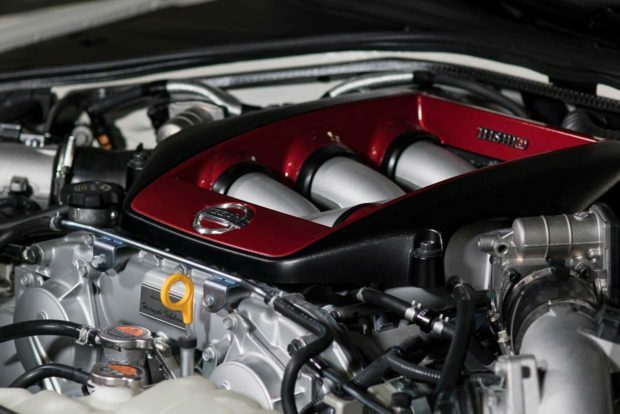 All the carbon fiber and weight reduction tricks shaved 23 pounds from the car, and Nissan saved nearly 44 pounds of weight in additional upgrades and components. 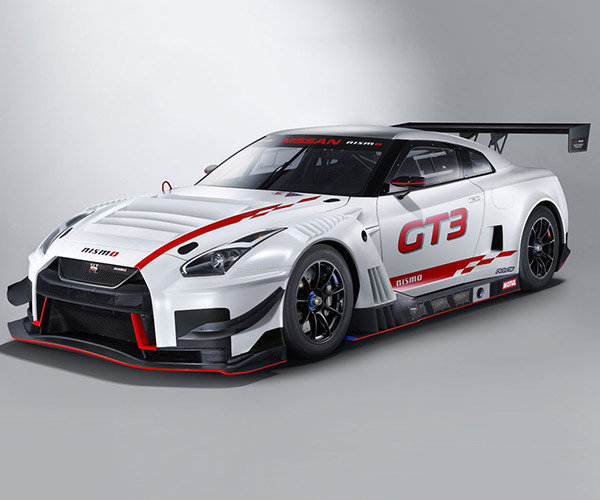 The fenders are similar to those on the GT3 GT-R. The car also gets scalloped vents to funnel hot air from the engine. Nismo versions roll on exclusive 20-inch RAYS forged aluminum wheels that are lighter than before. New Dunlop tires are fitted with an 11% larger contact patch. Like other GT-Rs, power comes from a handbuilt 3.8L V6 twin-turbo engine connected to a 6-speed dual-clutch transmission. 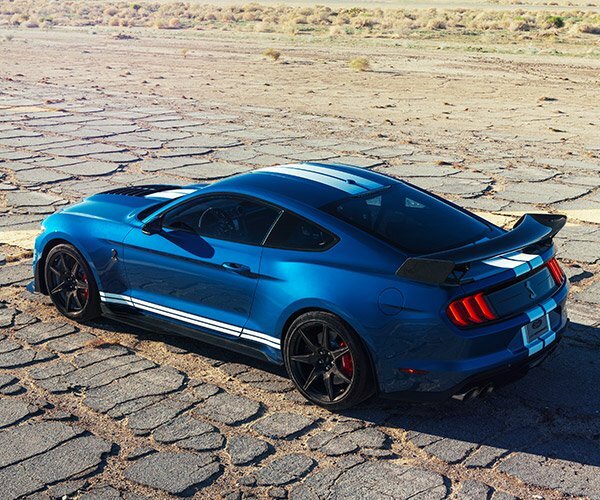 Here, the engine makes 600 hp and 481 lb-ft of torque. 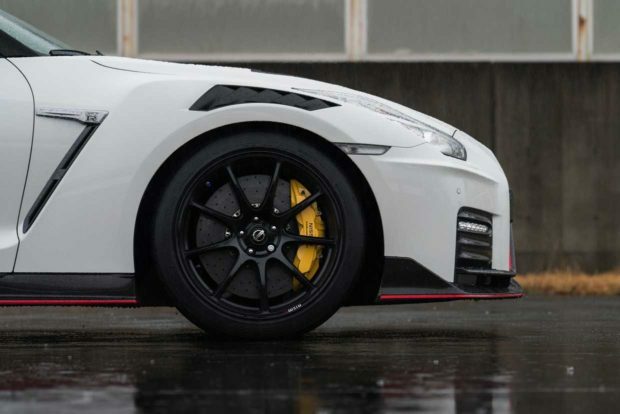 Nissan has yet to announce pricing for the 2020 Nissan GT-R Nismo, but it’s likely to be north of $175,000, given the pricing for the prior version.